Shortly after Sandy, PortSide identified the need for a flood evacuation plan for vehicles. Current evacuation plans focus on people, but where are all the vehicles supposed to go in a city where parking spaces can be hard to find? At the 2016 Red Hook Hackathon hosted by Pioneer Works, Red Hook worked with hackers to create a working model of a vehicle flood evacuation app. Note, this app model is for all vehicles, not just commercial vehicles. PortSide’s believes a solution especially needs to be found for commercial vehicles because they are not allowed to park on the street overnight and are otherwise restricted in many areas – and because many such vehicles are concentrated in waterfront m-zones. 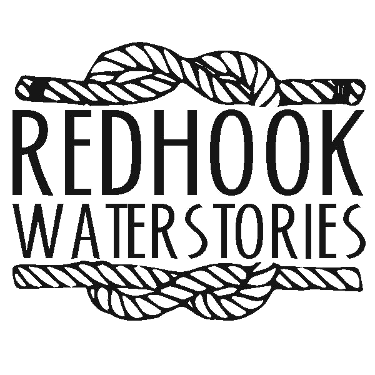 School buses, commercial buses, construction vehicles, delivery trucks, food trucks, and vehicles working the containerport are all in Red Hook’s flood zone. We think it is essential to protect such important business assets, their functions, and the jobs they represent. What do you think of these ideas and the app? The lead partner in the creation of the working model of the app was Ed Borden of Scriptr.io. Scriptor is an IoT (internet of things) application development platform company. They were instrumental in a Smart City IoT application for civic emergency transportation management at the Hack Red Hook hackathon. Scriptr.io’s engine runs the app for HighGround.nyc, a system that helps manage real-time vehicle evacuation during emergency flooding situations. The Scriptr.io based app won “Best in Transportation” at the Hackathon and demonstrated that IoT systems can be effectively used to manage a long-standing problem facing flood-prone areas. 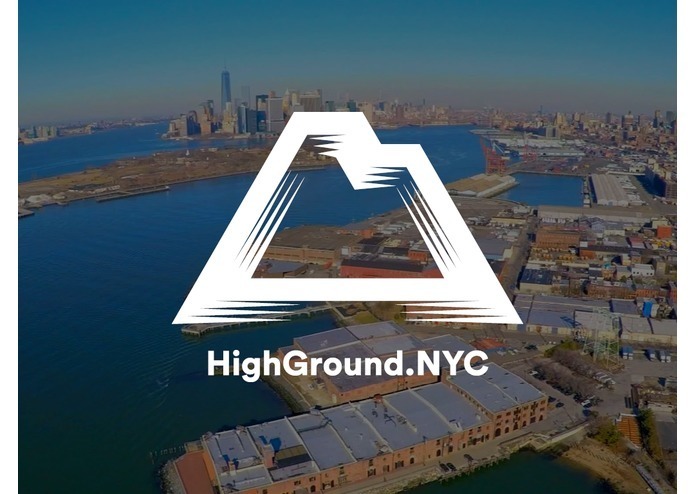 HighGround.nyc was featured on the devpost website as a staff pick. PortSide seeks your support to take this idea to the City and get a concept like this implemented.